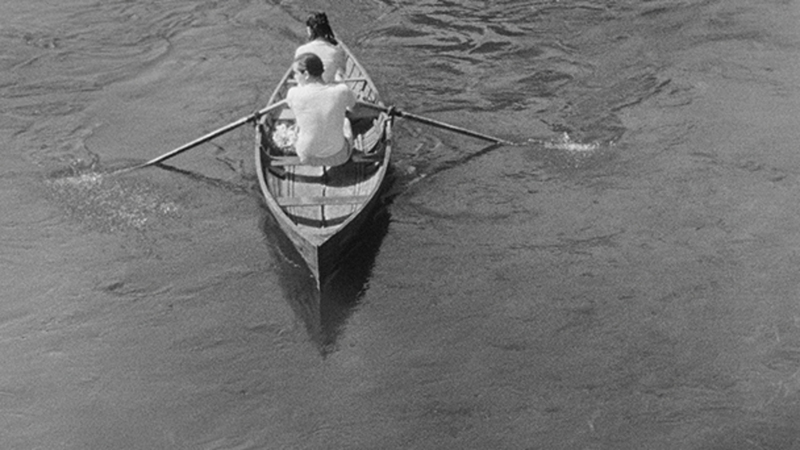 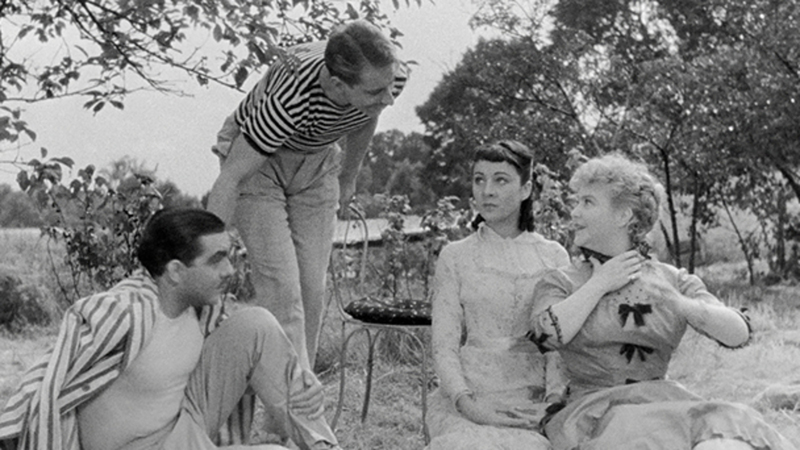 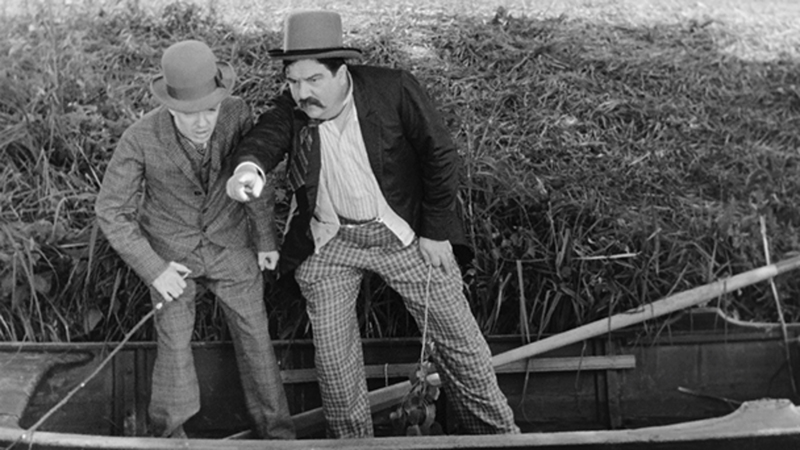 This bittersweet film from Jean Renoir, based on a story by Guy de Maupassant, is a tenderly comic idyll about a city family’s picnic in the French countryside and the romancing of the mother and grown daughter by two local men. 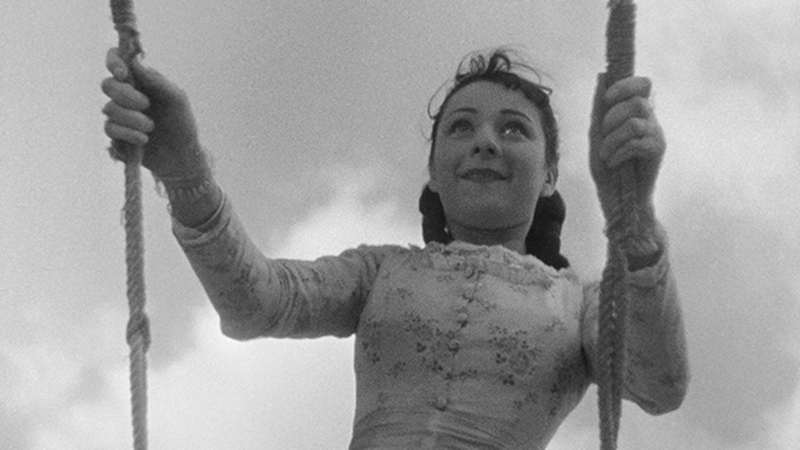 Conceived as a short feature, the project had nearly finished production in 1936 when Renoir was called away for The Lower Depths. 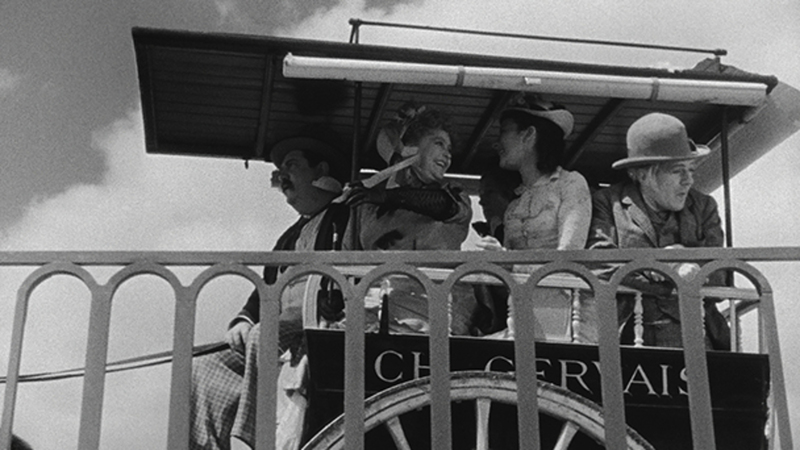 Shooting was abandoned then, but the film was completed with the existing footage by Renoir’s team and released in its current form in 1946, after the director had already moved on to Hollywood. 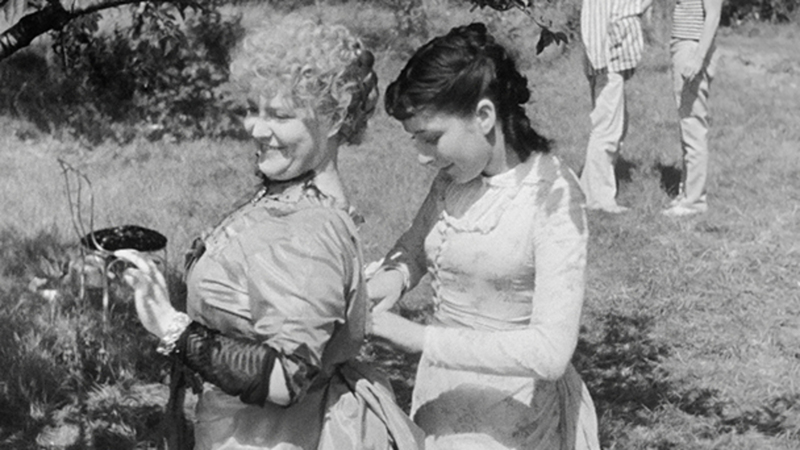 The result is a warmly humanist vignette that ranks among Renoir’s most lyrical works, with a love for nature imbuing its every beautiful frame.